Note When developing with Lagom you will often run several services in a single Java Virtual Machine. See how to increase Memory for Maven. Open IntelliJ IDEA and close any existing project. From the Welcome screen, click Import Project. 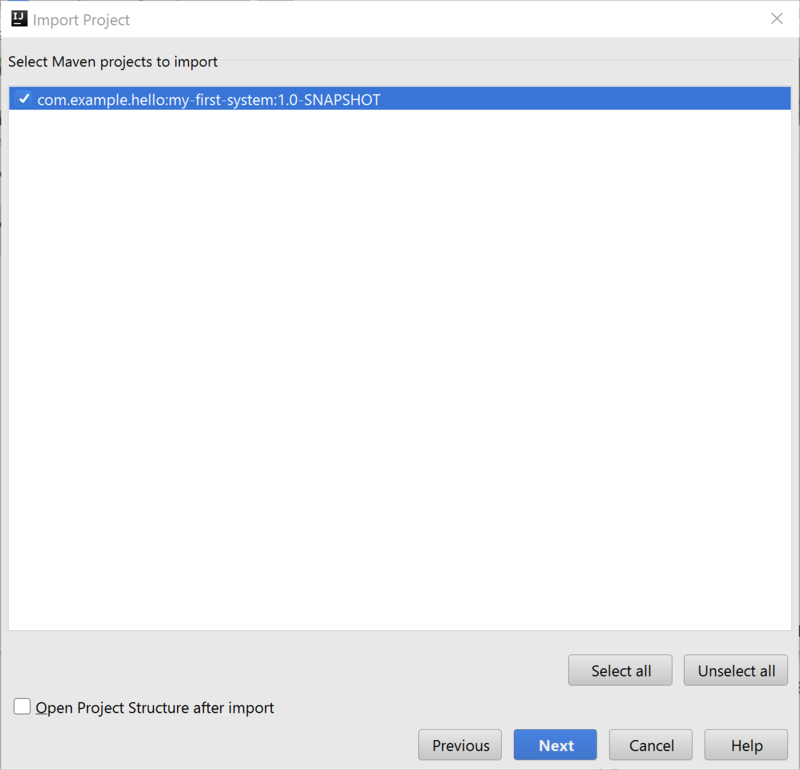 The Select File or Directory to Import dialog opens. 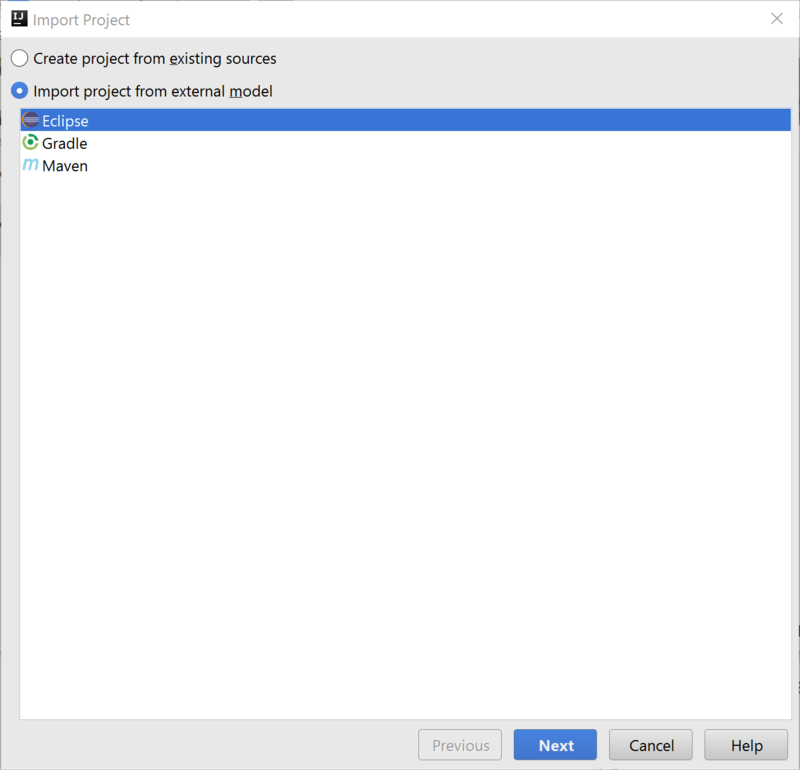 For the Import project from external model value, select Maven and click Next. 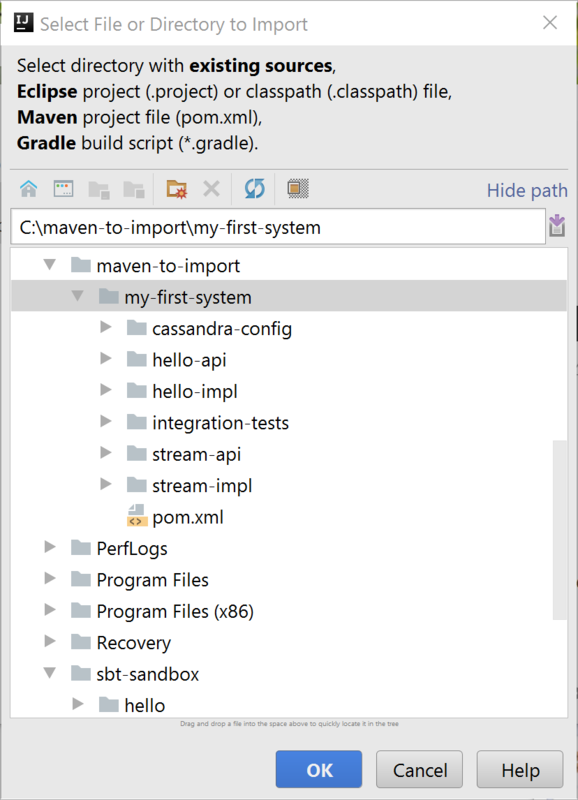 Select Import Maven projects automatically and leave the other fields with default values. The Please select project SDK screen opens. Make sure the correct JDC is selected and click Next. Change the project name and location if you like, and click Finish. From the Run menu, select Run. 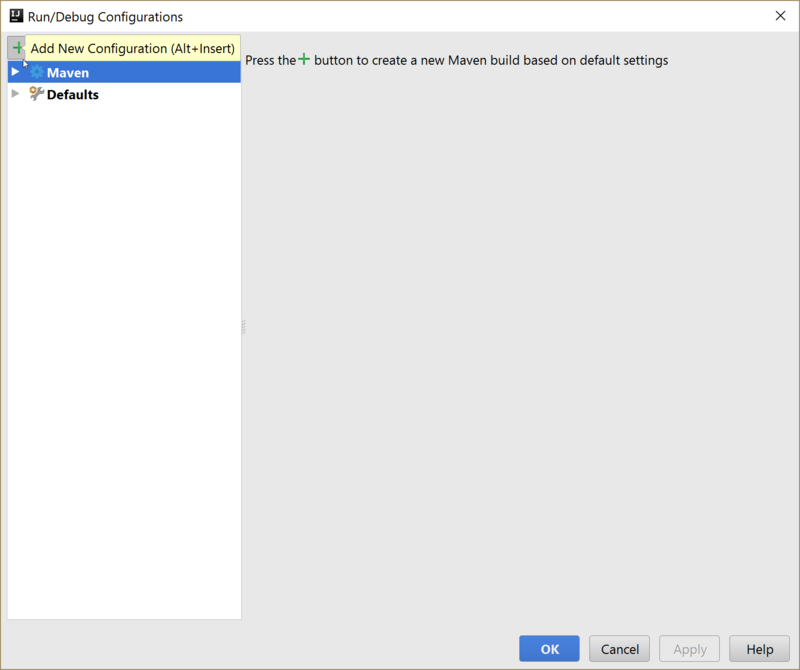 Make sure Maven is selected, and click + (Add New Configuration). Give your configuration a name. In the Comand line: field, enter lagom:runAll. Build your project and run it using the configuration you created. The request returns the message Hello, World!.